What if we blur the lines between art & everything? There is an underlying truth that art can touch, even when understanding of the narrative is not clear. When art touches engineering we begin to link emotion to function. When art touches business we make not only money, we make culture. 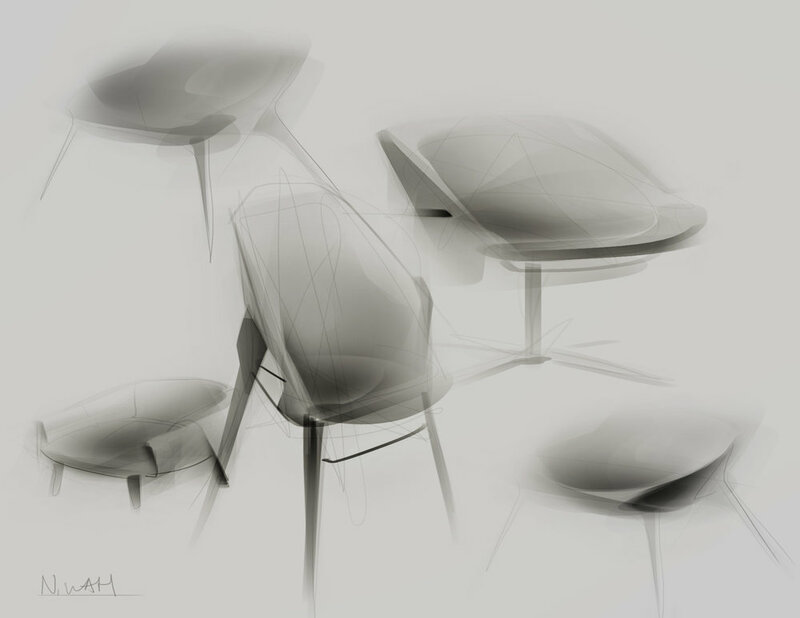 When blurring the line between industrial design and art, we create vision.